Is there a damp area in your house? Are you buying a new house, do you have an existing house with structural movement? Get a leak test and CCTV inspection done. Based on decades of experience, all our expertly trained technicians know how rigorous water leak detection works can be. Backed by our knowledge and expertise, we have established a reputation of being the “go-to” company for leak detection services and pipeline solutions. 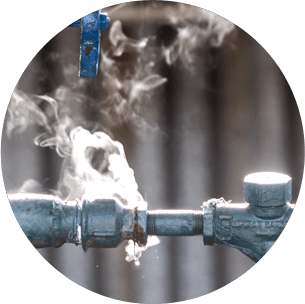 As registered and licensed leak detection specialists in Melbourne, you can fully rely on our dependable, polite, non-invasive and hassle-free services. Our client base includes the domestic home owner, plumbers, real estate companies, insurance companies, corporate companies, small scale builders, large scale builders and more. Thank you for locating the leak we had in our laundry area. Unbelievable, you were within 25mm of the leak. Can’t believe you found the leak within 30 minutes. All different types of water leak can cause a lot of problems and damage internal walls in your home, office or factory. Our team of plumbers in Melbourne can unblock your drains and locate the water leaks with our equipment quickly. Have you ever noticed water in or around your home and wondered where it was coming from? If you suspect a water leak, or when you can’t find the source, it’s time to call in leak detection experts to help at 0410 609 961. Certain water leaks can be easy to find while others are hidden away behind internal walls. When water leaks occur under ground, the damage caused will get significantly worse quite quickly. Like many things if you have noticed a water leak or any potential blocked drains or plumbing issue the problem will get worse so make sure you get our plumbing team to fix the water leak. A huge amount of time can be invested to identify a water leak or fin the root cause of the blocked drain but with our equipment and experience we can locate the issue quickly and put steps in place to replace the drain or solve the issue with drain relining. So, save time and money and call your local plumber Austest Pipeline solutions to unblock your drains and fix that water leak. Cutting Edge Digital Technology. Locally Owned Company When It Comes To Leak Detection Call The water leak Experts in Melbourne. 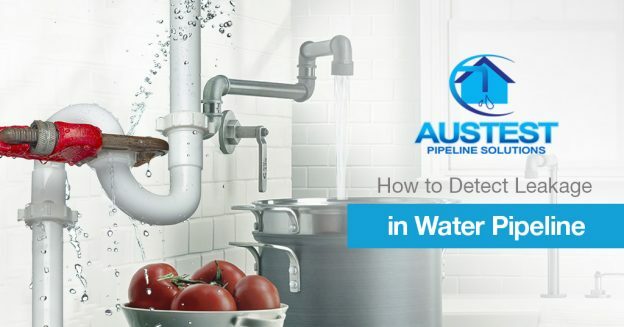 When you choose Melbourne leak detection experts, you are getting experienced professionals who know how to identify and then solve the most difficult water leak issues. They will be able to assess the damage caused by the leak over time and provide the best possible service. 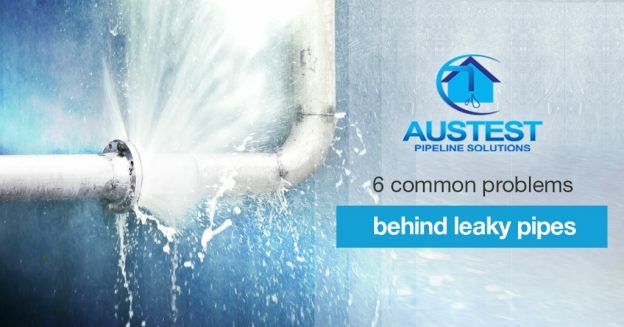 There are several types of leaks, each of which can behave differently, affect different parts of your home both on the interior and exterior, and cause different types of damage. If you suspect your swimming pool is leaking, take action immediately. Continuously refilling your pool only to have it emptied quickly will waste water & money. Choosing the best leak detection company in will allow you to continue enjoying the pool season while minimising the damage done to your pool and property.Though it may seem logical to turn to a pool professional when it comes to a possible undetected swimming pool leak, Austest Pipeline Solutions can help save the day. Find leaks that pool professionals may not have the equipment or know-how to detect Repair it quickly and efficientlyChoosing the right leak detection service will save you money over time because the sooner the leak is detected, the more quickly it can be repaired, and less damage can be done by an undetected leak. Slab leaks can cause a great deal of damage to your house and property. If undetected, they can wind up costing you a lot of money. By calling in experts in slab leak detection in Melbourne, you will save money on both the damage and repair work. Slab leaks can be caused with poor drainage, heavy rain and stagnant water. Water leaks under your property’s concrete slab can cause all sorts of issues, the most concerning being that the house can move which will impact the structure. This water has a lot of pressure then the water leak will be constant. It can sometimes be detected due to a sound of running water that can be heard continuously though this is not always the case. You may also notice your water bills are higher than normal. It is also possible for the sewer lines to leak under the slab. This type of slab leak is typically more difficult to detect because the plumbing still works as it should. If you suspect you have a slab leak, it’s time to call in the slab leak detection in Melbourne experts. They will be equipped with the technologies to detect the leak, find its origin, and then make the necessary repairs. Leak Detection Service. Melbourne leak detection service is important. Knowing who to call should you suspect a leak is crucial to fast turn around and great service. 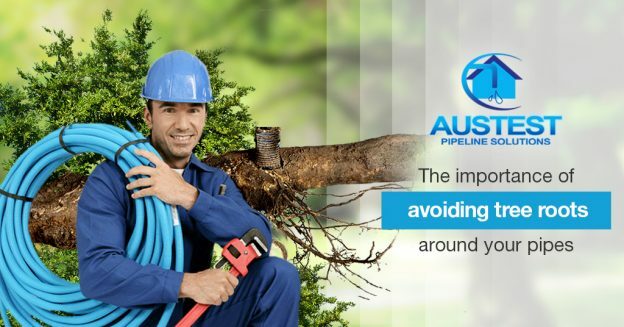 Our plumbing experts provide detection services on virtually every type of pipe system. 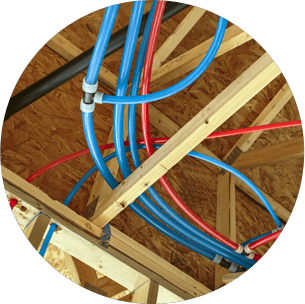 Whether the leak is located on the water service line, the hot and cold supply lines, or somewhere within the home, we can help. Our years of experience, vast knowledge, and use of technology enable us to quickly and efficiently find leaks, thus minimizing both repair time and damage caused to the property. No matter the origin of your leak, we’ll detect and repair it.